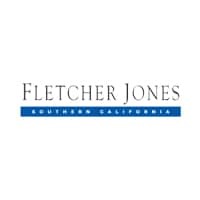 At your Fletcher Jones Service Centers your vehicle will be cared for by Master Technicians, utilizing the latest equipment and Factory Parts as we strive for perfection. Knowing your time is valuable we offer many solutions to expedite your visit. These services include: Express Service, Instant Check-in Process, Online Bill Pay and Vehicle Staging. Understanding that your vehicle is a masterpiece, we utilize Genuine Factory Parts followed by a 12 month warranty to provide you with complete reassurance and peace of mind. Schedule your 32 point visual inspection today!